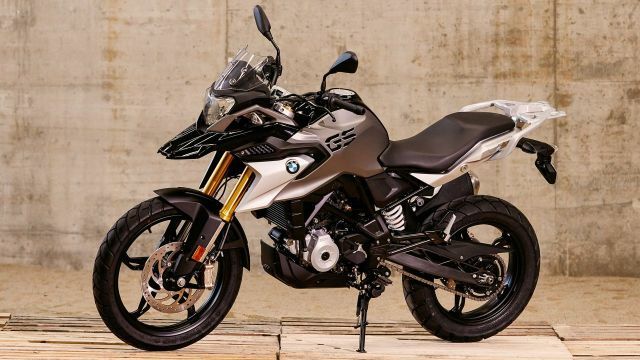 The BMW G 310 R and G 310 GS have finally been launched in India after a year of teasers, delays, and speculations. 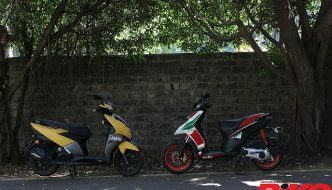 The two Bavarian motorcycles have joined the 300 cc capacity single-cylinder market, which is a small but well sought-after segment. Here is a quick look at the competition and what they have to offer. The latest BMW G series will go against the likes of KTM Duke 390 and RC 390 and the TVS Apache RR 310. 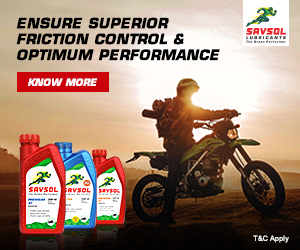 Developed by BMW Motorrad in Munich and made by TVS Motors in India, the G series and the TVS Apache 310 RR, share the same engine, albeit with a slightly different torque output. The G 310 R is a naked roadster, the Apache RR 310 is a sport-oriented fully-faired machine, and the G 310 GS represents the adventure touring segment. 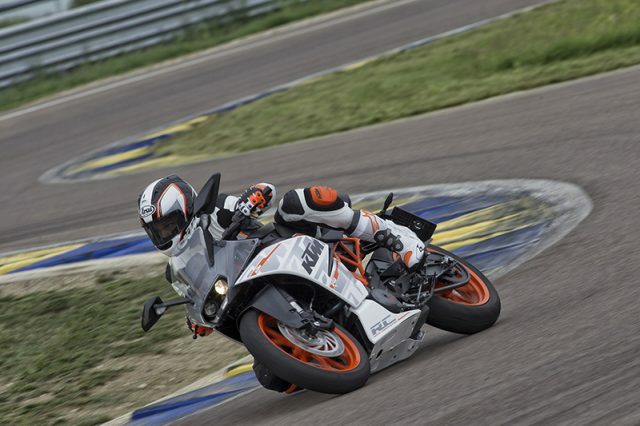 The KTM 390 Duke competes with the G 310 R and the TVS 310 RR goes up against the KTM RC 390. 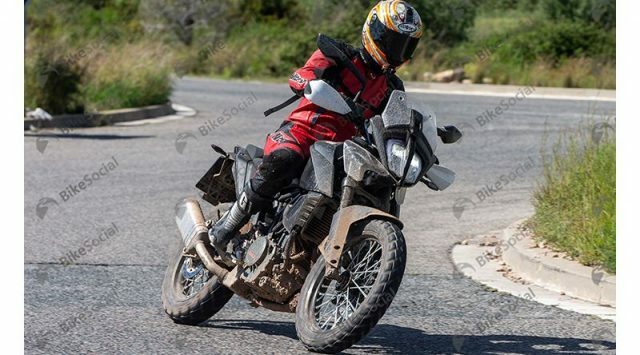 KTM have confirmed that they will launch the 390 Adventure in the coming future, which will take on the G 310 GS, but for now, the GS stands alone in the adventure touring segment. It is no surprise that the KTM’s are more powerful with their bigger engine displacement, and they also seem to make their peak power and torque a fraction quicker than the others in the rev range. BMW Motorrad have claimed that their bikes have a smoother and more linear delivery. However, we can confirm that claim once we test the bikes. On the tyre sizing front all, except for the BMW G 310 GS, have the same specifications. A 110 section front tyre and 150 section at the rear. Except for the GS, all the bikes come with 17-inch wheels at both ends. 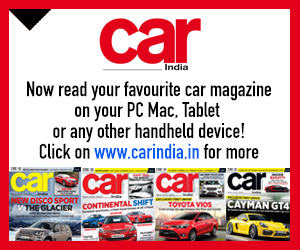 The adventure tourer, however, comes with a 19-inch front and 17-inch rear wheel shod with dual-purpose tyres. Fuel capacity wise we would imagine the adventure touring BMW G 310 GS to have the biggest tank, but that distinction goes to the KTM 390 Duke. The KTM RC 390 has the smallest tank capacity at 10 litres. 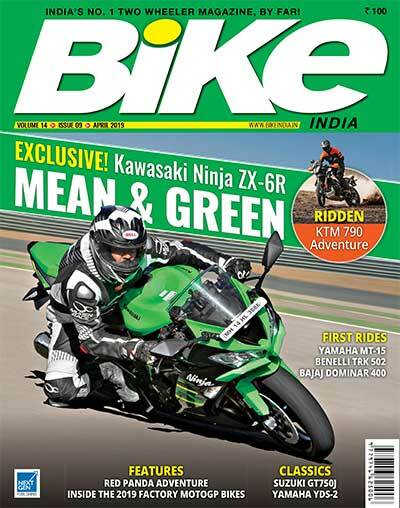 Weight-wise, these bikes are quite light since they are made for performance, however, the sportiest motorcycle, the KTM RC 390, turns out to be the heaviest of the lot. 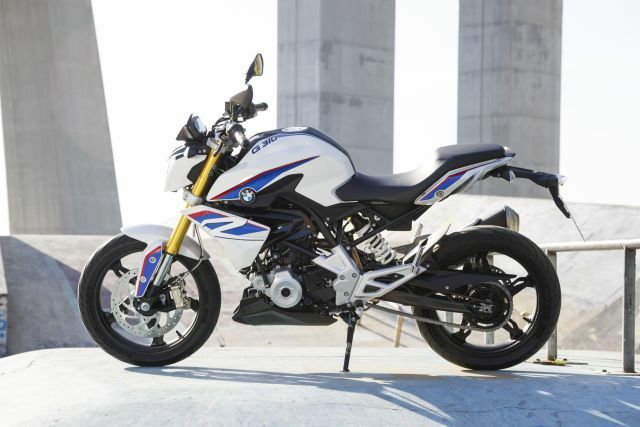 The BMW G 310 R is the lightest of the lot at 158 kg. The TVS and the GS are identical at 169.5 kg whereas the 390 Duke weighs 163 kg making it the second-lightest of the lot. BMW have entered this segment with the intention of not being the fastest but the most well built, a known trait of the German manufacturer. 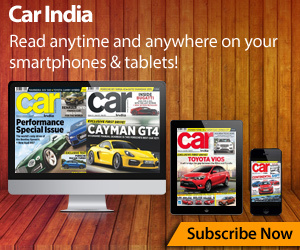 However, in this segment, it all boils down to the pricing. The KTM pioneered this segment and priced its motorcycles very competitively and affordable at Rs 2.36 lakh (ex-showroom) and Rs 2.35 lakh (ex-showroom) for the Duke and the RC respectively. 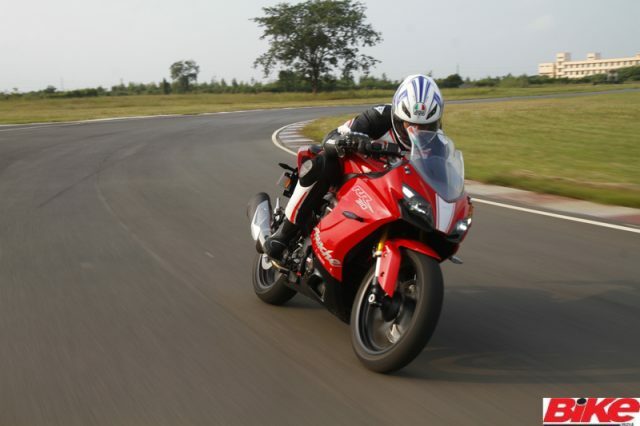 TVS bettered that by offering the Apache RR 310 at Rs 2.23 lakh (ex-showroom). The wait for BMW’s pricing finally ended, BMW have priced the G 310 R at Rs 2.99 lakh (ex-showroom). This is a big hike in price compared to the competition, however, it is a premium one pays to be part of the prestigious BMW family. 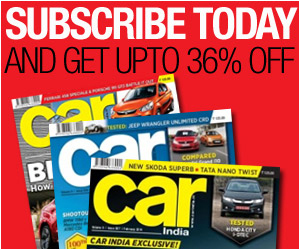 In terms of pricing, the GS costs Rs 3.49 lakh (ex-showroom), however, since it doesn’t really have any competition right now there isn’t really much to compare it with fairly. 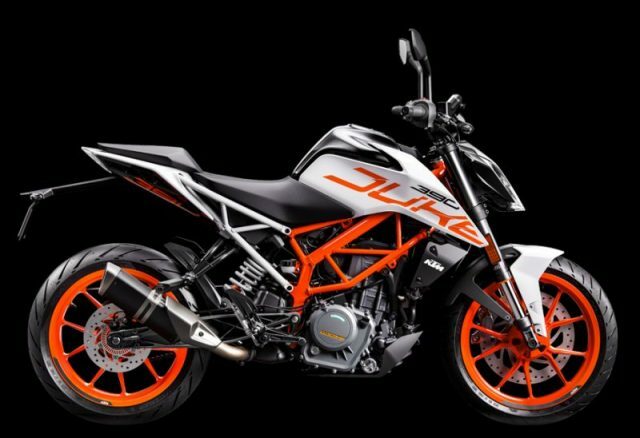 All of that will change when KTM will launch the 390 Adventure in 2019 and given their aggressive pricing policy we can tell you that it will be quite interesting to see how the Austrian’s compete with the Bavarians.